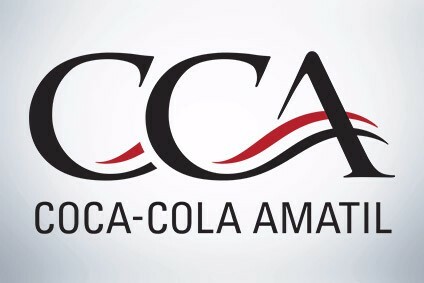 Coke and soft drink bottler Coca-Cola Amatil Ltd has said that it has up to A$500m to spend on acquisitions in the coming year. Managing Director Terry Davis told Australian televsision yesterday that the money would allow the company to make a large acquisition. However the likelihood is that the warchest will be used to continue making smaller bolt-on acquisitions.